The Annapolis Spring Sailboat Show 2015 runs from Friday 24th April until Sunday 26th April at City Dock, Annapolis, Maryland. The opening times are 10am until 6pm on Friday and Saturday, with Sunday starting at 10am but finishing slightly earlier at 5pm. Cruisers University – Cruisers University is a very comprehensive educational cruising event. It offers between one and four days tuition and covers cruising destinations, boat systems, navigation, procedures, and all things you may need to know for a cruising lifestyle. Renowned experts on cruising will teach more than 40 different courses. A fee is required for the program. 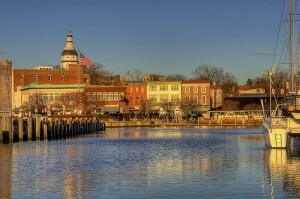 Annapolis Community Boating will be offering FREE sailboat rides for the duration of the show. If you need a break from walking around the show then why not spend 30-45 minutes sailing in the Annapolis Harbor learning the ropes with experienced sailors. You do not need to have any experience and all ages are welcome to give it a try. Register with Annapolis Community Boating on the docks at the show. Paladar Latin Kitchen and Rum Tasting Tent – Free food from Paladar Latin Kitchen and rum tastings from Rum Bar in Susan Campbell Park. Annapolis, one of the biggest sailboat shows in America is back for another year and looks set to be amongst the most memorable yet. The Annapolis Sailboat Show 2014 is scheduled to take place from April 25 through to the 27th and will see sailboat enthusiasts everywhere come together for a grand celebration of the end of the long winter and the beginning of another prosperous and magical sailing year. The three day, Cruising World sponsored show has a jam packed events schedule with something for everyone and all the family, with no end of entertainment and activities to get involved in. The main show will feature over 80 sailboats, some new, others old, with many different varieties on display, including catamarans, racing boats and mono hulls, making it a great place to check out the latest models and also get a glimpse at some more rare vintage ones too. As well as the usual boat displays, Annapolis Sailboat Show 2014 also boasts some very special debuts, such as the Farr 280 One Design, a brand new, 30 ft grand prix-racing sailboat and the 2014 Gemini Legacy 35, the latest Legacy Catamaran. 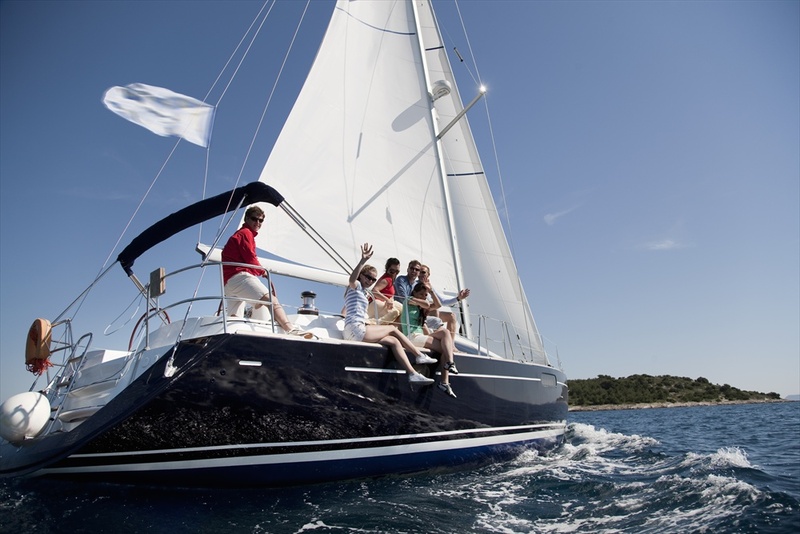 Bavaria Yachts have also chosen the Annapolis Sailboat Show for the North American première of their spectacular new boat, Bavaria Cruiser 33, which promises to be a real treat for visitors. Once you’ve enjoyed the sights at the main event, there is plenty to keep you busy. Head to one of the many stalls and exhibits displaying and selling the latest sailboat gear, electronics, clothing and accessories, where you can pick up some goodies or simply test things out and ask top experts for advice or recommendations. Other highlights of the show include the chance to take tours of many of the sailboats on display, competitions and prizes, exercise and fitness demonstrations and classes, and, last but not least, an exciting networking party on the Friday, presenting the perfect opportunity to meet fellow sailing fans and network with professionals. Photo ops are endless, so don’t forget your camera. 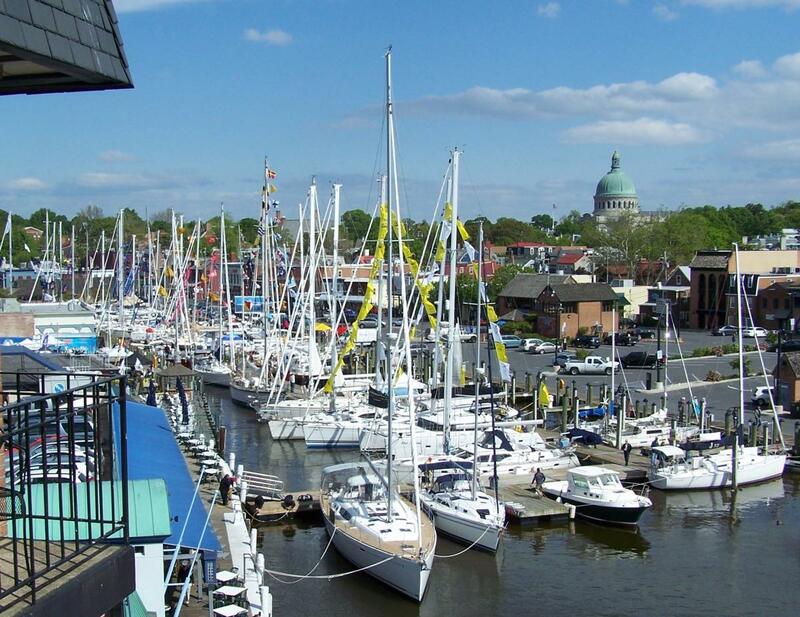 The Annapolis Sailboat Show 2014 opens at 10.00am on April 25th at the Historic City Dock, Annapolis, MD, and closes its doors at 5.00pm on April 27th. General admission is $12 per day for adults, and children go free. The United States Sailboat Show runs from Thursday October 10th until Monday 14th October 2013 at the historic waterfront of Annapolis in Maryland . The home of the US Navel Academy hosts several boat shows this year. The United States Powerboat Show is already under way along with the Annapolis Brokerage Show then the United States Sailboat Show ends the Fall’s nautical activity. The United States Sailboat Show should attract around 50,000 visitors this year. The Annapolis Boat Show is regarded as the most comprehensive boating exhibition in the industry. It is the largest and oldest in-water boat show in the United States. New this year is the Annapolis Boat Show Mobile App for iPhone, iPad and Android. Users of the Mobile App will have instant access to both sail and power boat show information, they will be able to buy tickets, view boat lists, see products, peruse the show maps, learn all about exhibitors, be kept abreast of all the daily activities, and have access to parking and accommodation information. To download the Annapolis Boat Show Mobile App, visit iTunes or Google Play or go to www.usboat.com or call 410-268-8828. 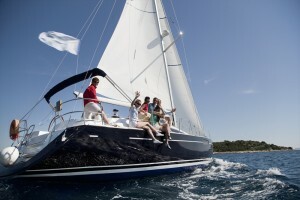 Lovesail.com is a world-wide on-line dating and social networking site for sailing enthusiasts. The 43nd Annapolis Sailboat Show runs from Thursday October 4th to Monday October 8th 2012. On first hearing about this sailboat show I thought it was a little one and couldn’t find any figures for size and visitor numbers. Together with the Powerboat show which runs from Thursday 11th to Sunday 14th October they will have visitors of around 100,000, not bad for a “little one”. According to the literature there is the usual boat show fare. Premiering boats, new gadgets, marine merchandise, free seminars and interactive boating classes. Those serious about buying can attend on the Thursdays, VIP day for each show. Lovesail.com is an on-line dating and social networking site for sailing enthusiasts around the world.